Clothes are expensive, so you shouldn’t have to throw them away or donate them if they don’t fit you or start to look worn down. 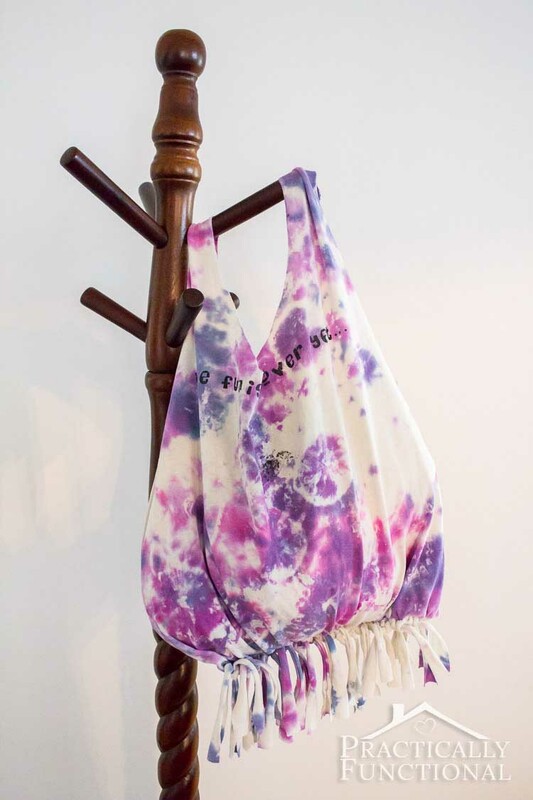 By keeping in mind the following 12 hacks, you can restore, revive, and repurpose your clothing! Have a cute pair of canvas shoes you like wearing in the summer, but don’t like how they feel when they get wet? 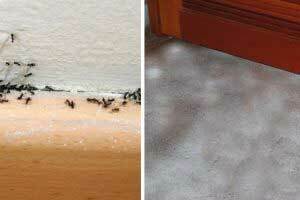 Rubbing some beeswax on the surface will instantly waterproof them! If you’ve accidentally shrunk a piece of clothing in the dryer, baby shampoo is the secret for unshrinking it. If you have a shirt that doesn’t fit you or that you don’t like anymore, why not transform it into a tote bag? 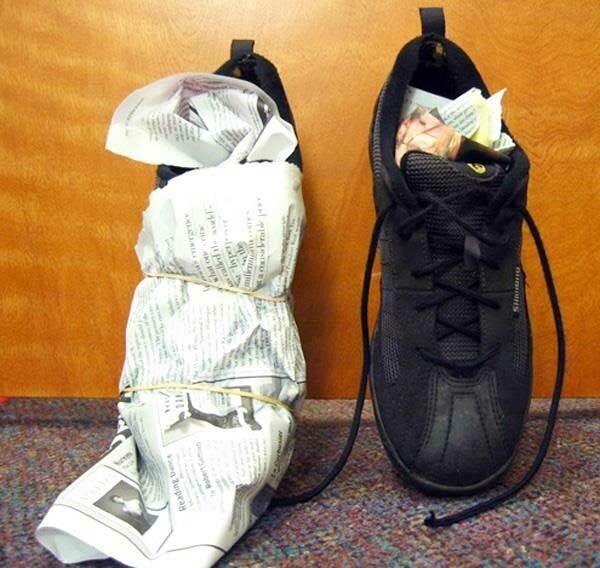 The easiest way to dry wet shoes is by stuffing and wrapping them with newspaper. The newspaper works wonders for absorbing large amounts of water. 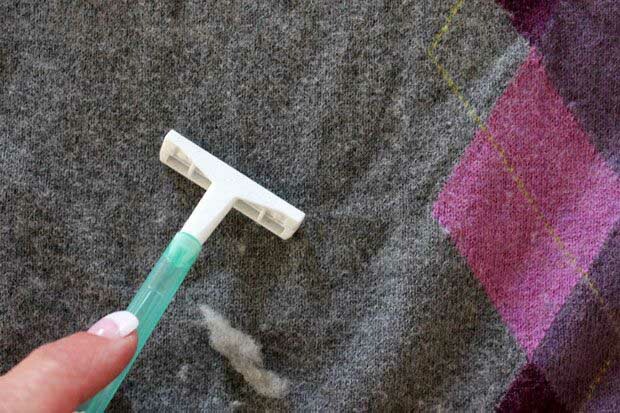 If a knit sweater has become covered in those little pills, “shave” them away with a razor! 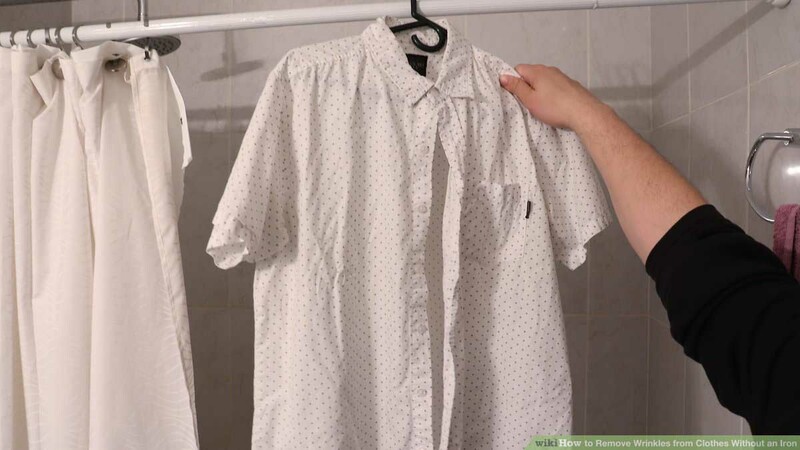 Don’t have time to iron your clothes before heading out the door? 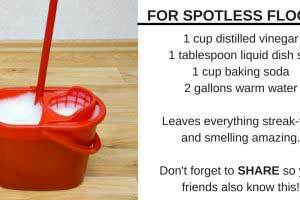 Hang them in your bathroom while you shower. 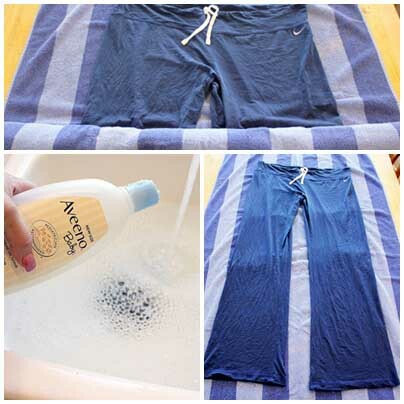 The hot steam from the water will relax the wrinkles and smooth out your clothing. 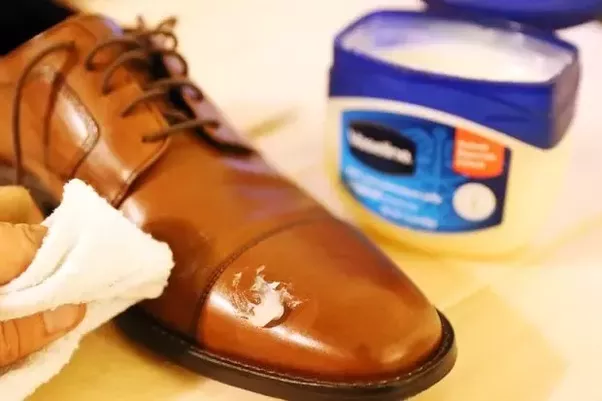 The easiest way to shine up dull and scuffed leather shoes is by rubbing them down with Vaseline and a soft cloth! 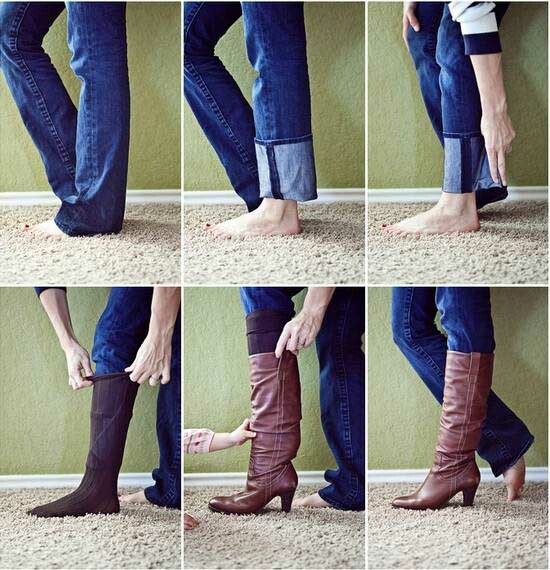 Most of us know how frustrating and uncomfortable it can be to wear tall boots with flared pants. Consult this simple guide to see the best, most comfortable way to do so. Backless dresses are beautiful, but there’s always the issue of what bra you can wear. Buy a cheap bra, cut it, and sew it into the front of a backless dress for support. To break in a pair of too-tight shoes, put on a pair of thick socks and squeeze your feet into the shoes. 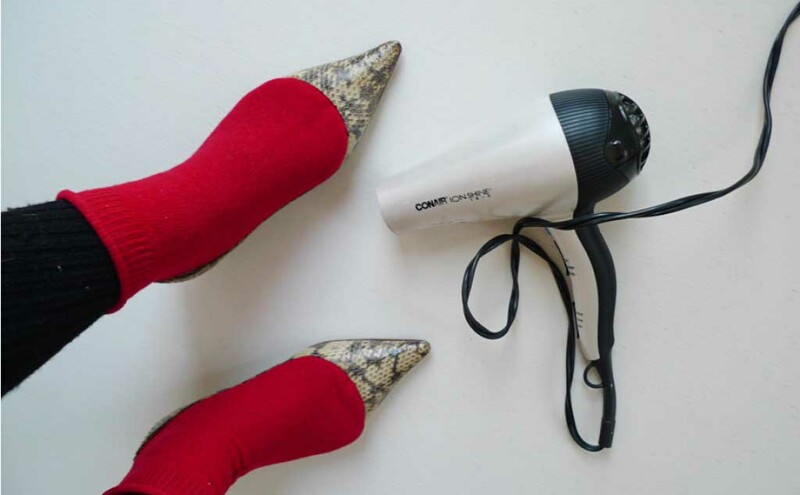 Point a blowdryer at your feet for a few minutes. The hot air will cause the shoes to slightly stretch out. 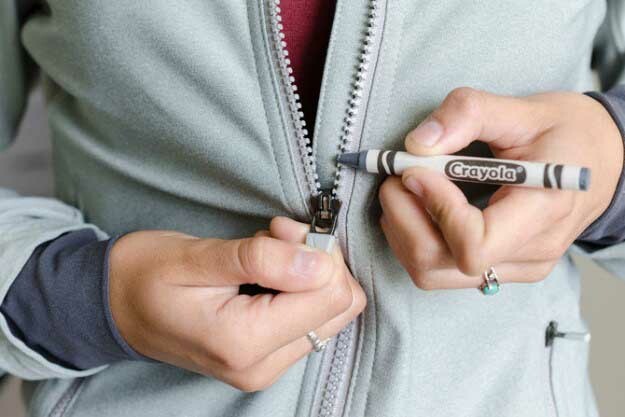 If you’re dealing with a stuck zipper, rub a crayon the same color as the zipper along the teeth. The wax from the crayon will help the zipper to glide more smoothly. This hack is great for women in their first trimester of pregnancy who don’t want to buy or wear maternity clothes yet. A simple elastic band can help create a “pants extender,” allowing you to do them up, but still be comfortable.